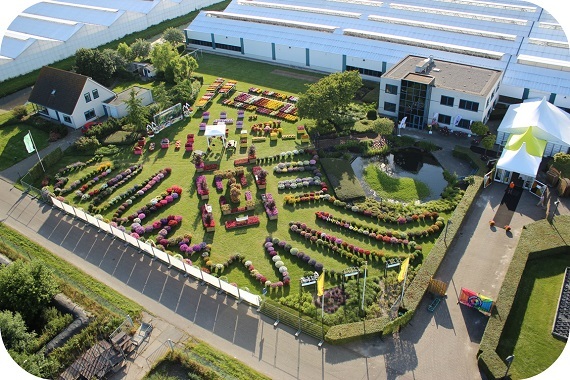 Following recent changes in the Dutch nursery landscape, nine pot and bedding plant breeders have had to look for a different location to display their innovations in week 24. Benary and Volmary will now present their assortment in the glasshouses of Kébol in Rijsenhout. Fulco Spithoven, Area Sales Manager Benelux at Benary: “Finding a new location was quite a challenge. In the end, we chose Kébol because of its state of the art facilities combined with large parking area. 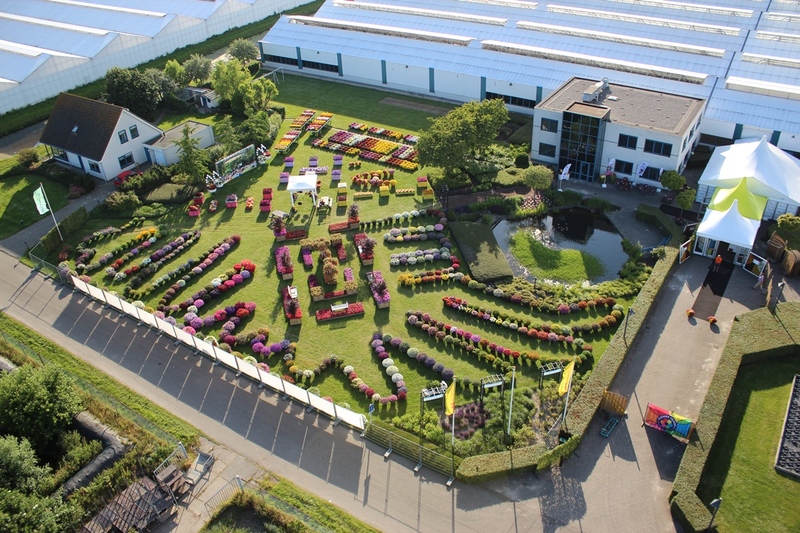 Also, we hope that the location opposite to Royal Van Zanten will have a positive effect on our visiting numbers.” Cohen, Jaldety and Butterfly Gardens move to Moerheim New Plant. Brandkamp, Lannes and Schneider will exhibit at nursery Green 05 – located in part of the old Peter van de Plas infrastructure - and will remain in Westland. These changes will even out the representation in both Dutch regions. The 52 FlowerTrials exhibitors can be found at 30 different locations spread over the three regions. The FlowerTrials website gives exact details on each location via the individual exhibitor pages, which also include a map reference. Relative locations and routes between exhibitors can be planned using the online maps.